Thursday 5 March is World Book Day and libraries are celebrating with storytimes based on the much loved book ‘Room on the Broom’ by Julia Donaldson. This is to celebrate the opening of an exciting new Room on the Broom Adventure Trail at Anglers Country Park on 5th March. It’s free and fun for all the family, so call in to Anglers to explore! Children under five can also pick up a free voucher at library storytimes. This can be exchanged for a choice of special books produced for World Book Day books at participating shops. Visit the website to find out more about World Book day including games, competitions and story videos. Contact your local library to find out details of their World Book day storytimes. 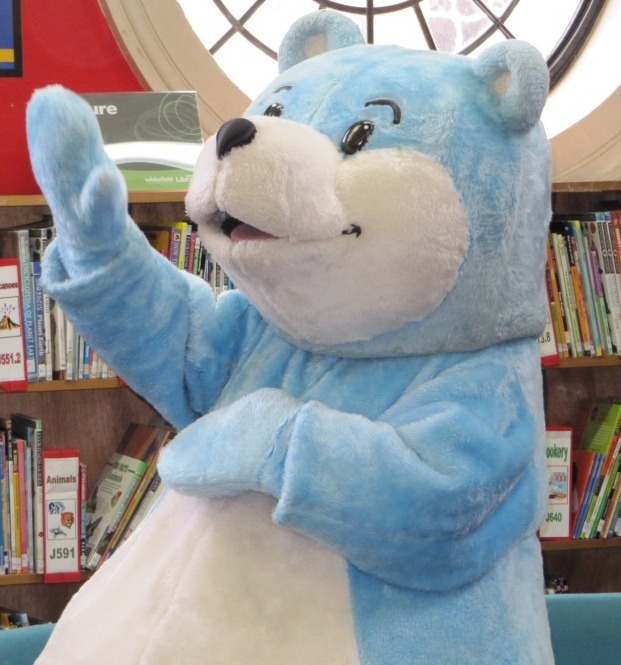 Bookstart Bear is always very excited by World Book Day as he is setting off on a Grand Tour of libraries. He will be enjoying the stories and joining in with the all the rhymes and actions and the happy booky fun! For teenagers, tell them about Teen Fest 6-8pm on 4 and 5 March. Two amazing free online evenings with fantastic authors taking part in Hangouts and interviews, how-tos, blogposts, playlists, prizes as well as the chance to chat with other readers and writers. I haven’t come across the Thwaites Wainwright Prize before.It’s only in its second year and is to promote and reward books about the general outdoors, nature and UK-based travel. Literary writing about nature has a fine history in the UK from The Rev Gilbert White’s The Natural History of Selborne (1789) onwards and the longlist for this prize shows some interesting additions to the genre. There is H is for Hawk of course, a feature on every literary prize list at the moment, Adam Thorpe writing about Silbury Hill and Oliver Rackham on Ash trees. Counting Sheep by Philip Walling sounds interesting: full of stories, history, trivia and humour, Counting Sheep explores Britain through its most influential animal. Try a new author and help them to make 6.66p! For the eighth year running, US thriller writer James Patterson retains his crown as the UK’s most borrowed author, according to data released today by Public Lending Right. Six children’s authors are among the top 10 most borrowed authors. They are Daisy Meadows, the brand behind the “Rainbow Magic” series (2nd); former Children’s Laureate, Julia Donaldson (3rd), Francesca Simon, author of the “Horrid Henry” series (4th); Adam Blade (6th); Jacqueline Wilson (7th); and Roald Dahl (10th). David Walliams is at 74 (up from 157th last year and 430th in 2011/12) in the PLR Top 500 most borrowed authors. Other big risers include Holly Webb (up to 41st from 68th last year) and Valerie Thomas (up to 67th from 115th). 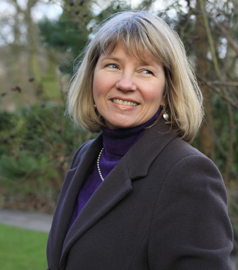 M C Beaton author of the Agatha Raisin and Hamish Macbeth crime fiction books is the most borrowed British author of books for adults, at number five. Jamie Oliver’s Save With Jamie: Shop Smart, Cook Clever, Waste Less just missed out on a place in the Top 10 Most Borrowed Titles, coming in at number 11. This is a rare appearance in the Top 100 by a non-fiction title. E L James who was in at No 3 last year with Fifty Shades of Grey does not appear in the Top 100 Most Borrowed Titles list this year. Public Lending Right (PLR) was established by Act of Parliament in 1979. It gives authors the legal right to receive payment from government each time their books are loaned through the public library system. In February 2015, PLR will make payments totalling £6 million to 22,053 authors. This year’s Rate Per Loan is 6.66 pence. For anyone who enjoys history, we have a treat in store on Wednesday 15 April 6 – 8pm. The evening begins with ‘Skeleton Secrets, 6-7pm. Drop in to chat to the knowledgable staff of Wakefield Museum about medieval bones and what they can tell us about diet and lifestyles of the period. Juliet will be speaking from 7-8pm, with a chance to buy an autograped copy of her books afterwards.